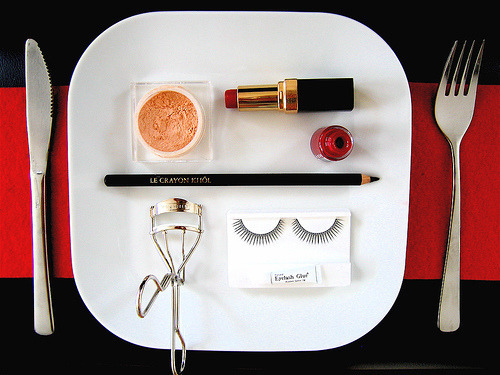 Makeup Meal | Vanity and Everything in Between. Who doesn't wanna have this for a meal? * photo taken from Tumblr.